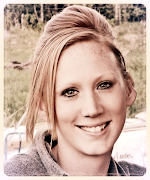 Erin Blegen: My Scrap Cabin: Once Upon A...Sketch August Reveal! We would like you to create a layout and interpret the theme "Season" however you like based on the following sketch. 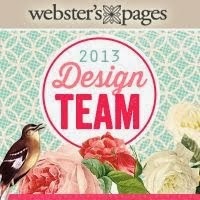 You can journal as little or as much as you like, but your layout must incorporate this theme and the sketch below. Please make sure that we see some sort of journalling on your layouts and please tell us where your journalling is . Hidden journalling is perfectly fine. And of course there are LOTS of sponsors and TONS of prizes to be won!! Here's just a small peek/sampling of what's up for grabs!! See the challenge post HERE over at OUAS for the complete list :). How would you like to be our Guest Designer for the month of October? The winner of this challenge with the most points, as voted by the Design Team will be invited to be our GUEST DESIGNER in October and create along side our Design Team. This person will also win this fabulous prize from The Flying Unicorn.. ..
A US$20.00 store gift card from C'est Magnifique Kit Club + FREE postage to anywhere in the world + add any other item in the store at NO extra postage cost from C'est Magnifique kit club. Scrapbooking Fantasies has donated FOUR ribbon packs (for 4 winners) from Scrapbooking Fantasies . Each prize is valued at over $10AUS each and contains over 23 half metre lengths of ribbons, trims and lace in shades of one of the four seasons from quality brands, plus FREE international postage!! ** The deadline for this challenge is midnight August 31st, Australian Eastern Standard Time . The Design Team will vote and the Top 5 layouts PLUS Top 5 featured layouts will be announced soon after the challenge has finished. For a complete list of the rules please see the top of this page. geez Erin, why are you making us wait for the big news??? lol..I love your page, the lady looks like she is holding the photo, so cool, and this layout has so many pretty colors combined, love it!! Beautiful layout~ Love those colors! 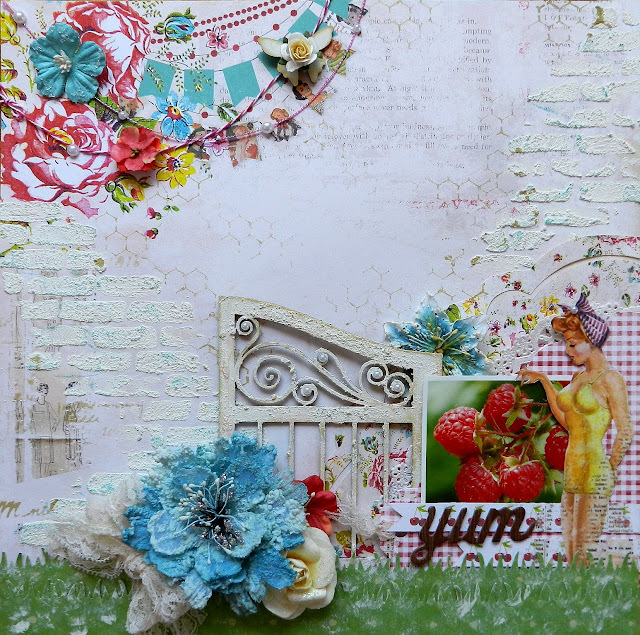 Oh this is just so lovely Erin, fabulous texture and love that lady picking the strawberries! so cute! So pretty Erin!! Love the vintage girl cut out and the layered banner at the top is really great! GOODNESS ME!!!! Love it! Just pinned it! So pretty Erin! Love the mouthwatering raspberries and beautiful patterned paper! ooo what a clever take on the challenge.. and what a divinely created layout.. love it all!! Erin i just can't get enough of your berry beautiful creation! so many pretty things to look at! stunning! This is super cute! You sure look all adorable dressed up picking berries ;) love it!